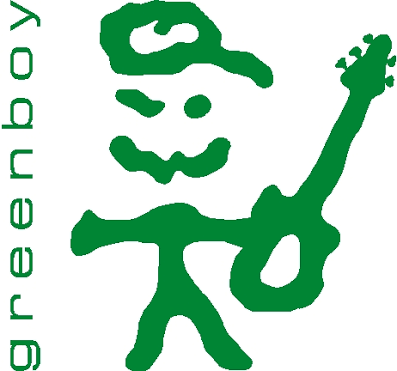 greenboy3 earned the 500 Agrees badge. greenboy3 was promoted to PEx Expert. One more level and you are already an icon! greenboy3 and isopropyll earned the 25 Up Votes badge.